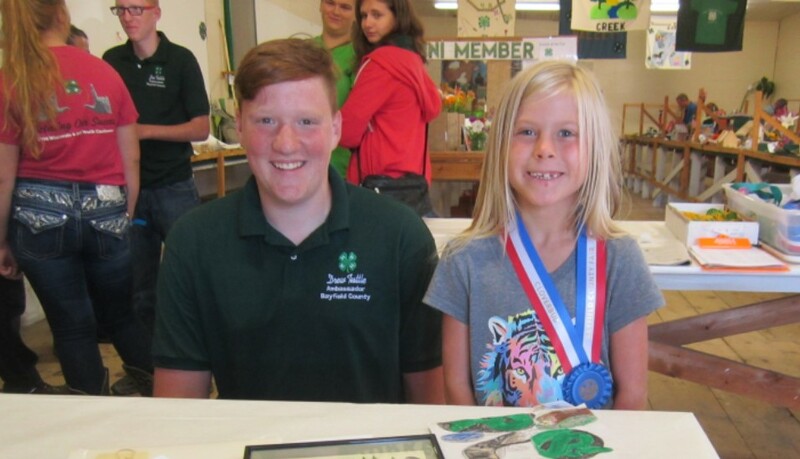 Bayfield County 4-H annually recognizes its older members’ achievement and leadership potential through the Older Member Awards process. 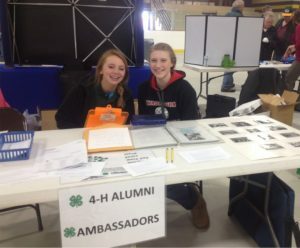 4-H’ers who will be entering the 8th grade this fall (and members up to 12th grade) are eligible to apply. 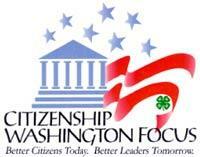 Citizenship Washington Focus, State 4-H Conference, Winter Camp and the Bayfield County Adventure Trips. Below is a cover letter that provides information for applying for 4-H Older Member Awards. 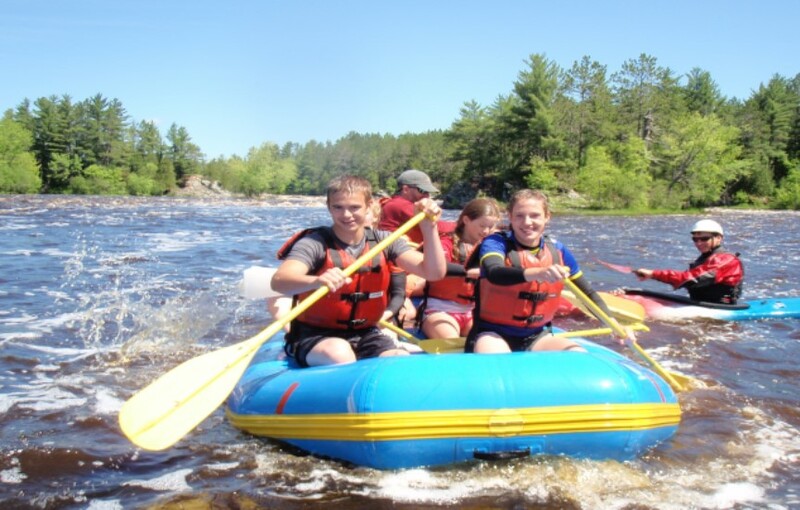 The 4-H Older Member Awards Trip List is available in two different formats below. 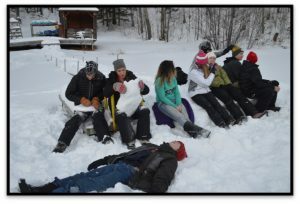 The first link is a fillable PDF document that you can type into, save and email to the 4-H office. You can also print either one of the documents and submit a written application. 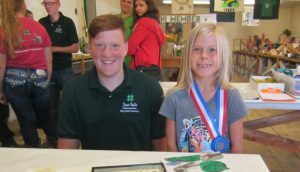 The 4-H Older Member Awards Application is available in two different formats below. The Recommendation Forms are included with the Awards Application forms. The first link provides a word document that you can use. The first link provides a fillable PDF document that you can type into, save and email to the 4-H office. You can also print either one of the documents and submit a written application. please feel free to contact Donna or Ian at the Bayfield County UW-Extension Office.